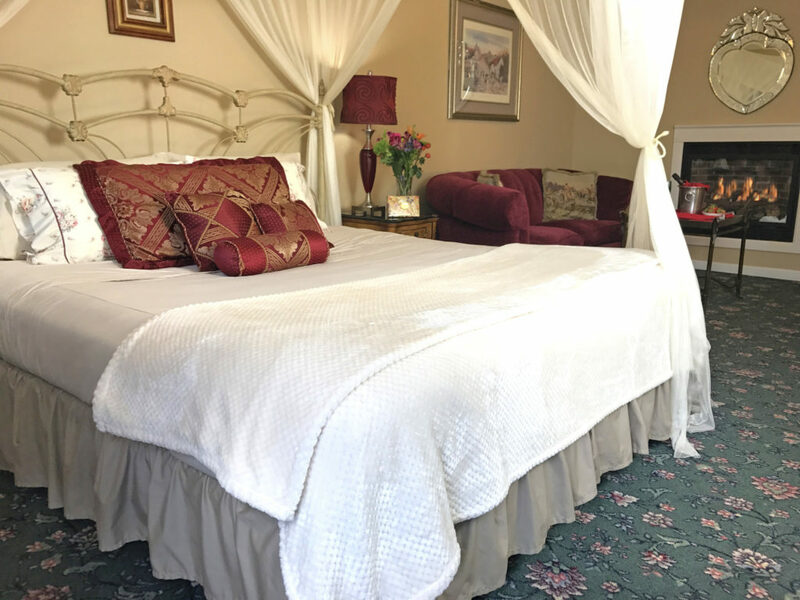 Voted Bucks County’s “Most Romantic Lodging”, our award winning boutique bed & breakfast has a relaxing, romantic ambiance where guests make good memories. 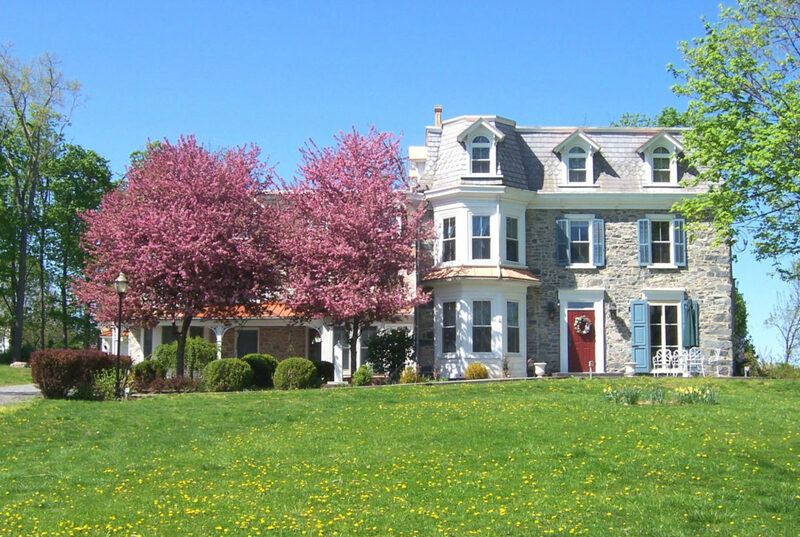 Perfectly situated, this stone manor is close enough to walk to historic New Hope & Lambertville’s restaurants, shops, art galleries and the riverfront, but just far enough to escape the hustle, bustle, and noise on 2 acres of landscaped property. The property also has the ancient archeological remains of an original 1760’s stone barn that housed Revolutionary War soldiers for 2 cold winter weeks in 1776. Each guest room has private bath in each room, flat screen tv, and free wifi, and includes a hot gourmet breakfast everyday. The Fox and Hound “Farm to Table” fresh and organic herbs and vegetables grown right here on our property and local farms are incorporated whenever possible in our hot dishes and cakes. We can accommodate most special dietary needs including vegetarian, vegan and allergies with advance notice. 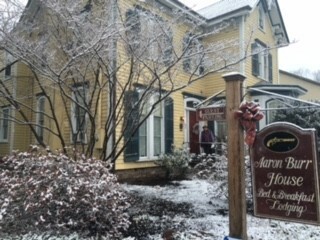 Owners Lisa and Michael welcome guests to their tranquil family run bed & breakfast. 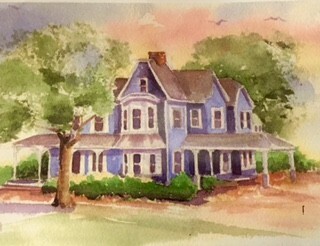 They actively support the local community and have traveled extensively and lived abroad and offer Aspiring B & B owner/innkeeper workshops. Conference facilities are available onsite. 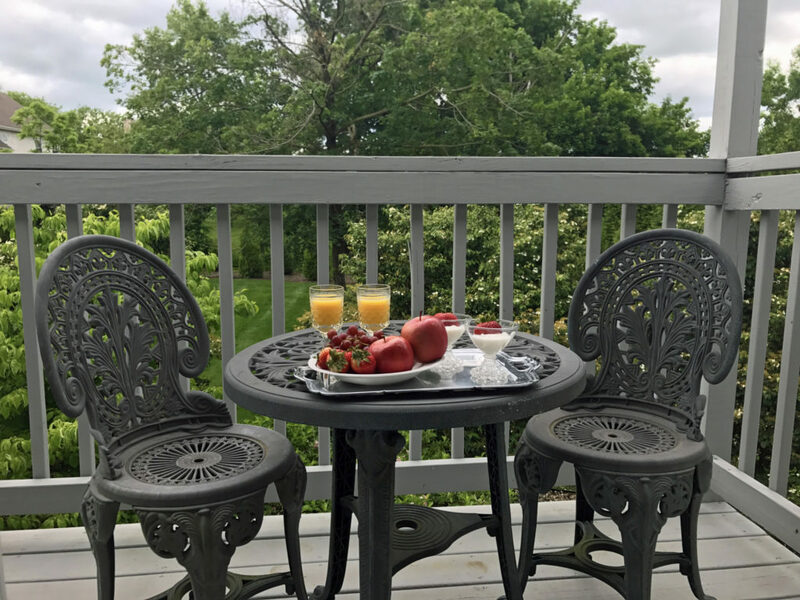 The outstanding hospitality of the Innkeepers along with their local insider’s knowledge of superior dining, music, dancing, entertainment and area shopping, will make your getaway unforgettable. 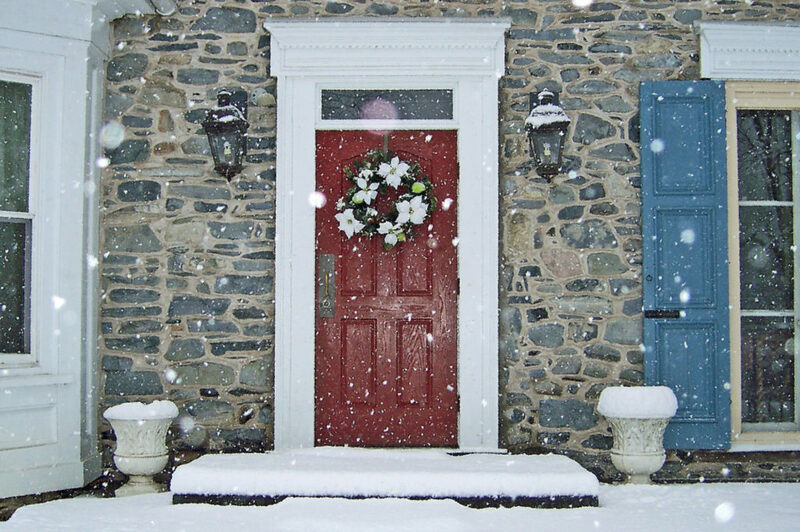 Open year round, The Fox and Hound Bed & Breakfast is “An Inn for All Seasons” and is the perfect Bucks County luxury lodging choice.